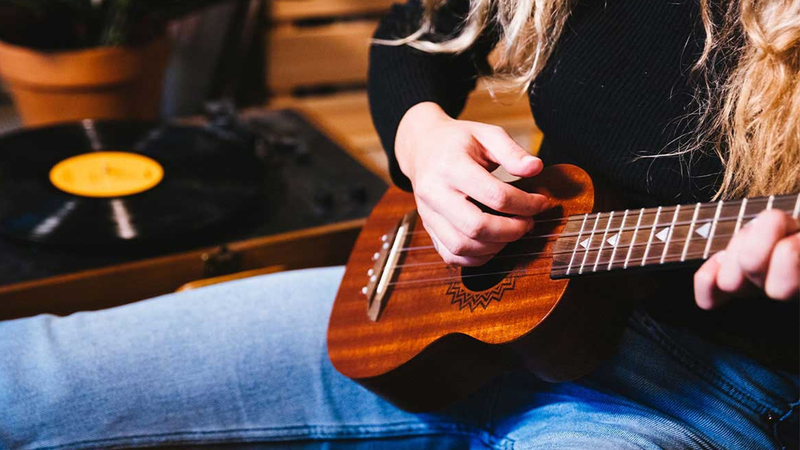 Over the last six months, we have been building ukulele sets and gathering feedback from our artists to make sure that we perfected a product that was both exciting for us and for our players. 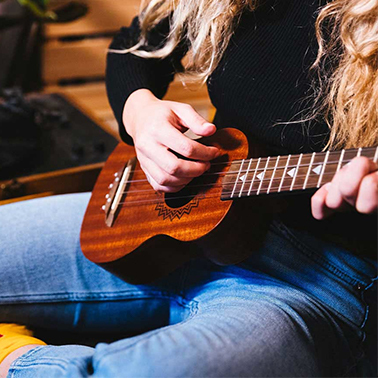 We worked with some of our top engineers and used the latest technologies and finest materials to manufacture the ukulele version of our famous Slinkys. 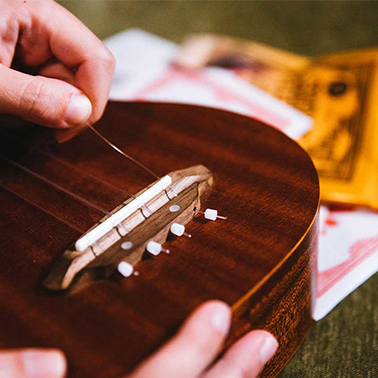 After over a year in the making the wait is finally over, and the all-new Ernie Ball ukulele, easy-to-install strings were born. 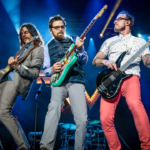 Find them on our website here. 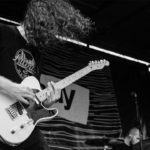 Ernie Ball’s unique ball end design prevents unwanted slack that comes from tie end methods used for traditional strings, delivering up to 20% faster break in times. 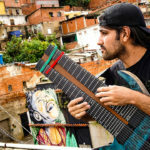 Available in both black and clear nylon sets. 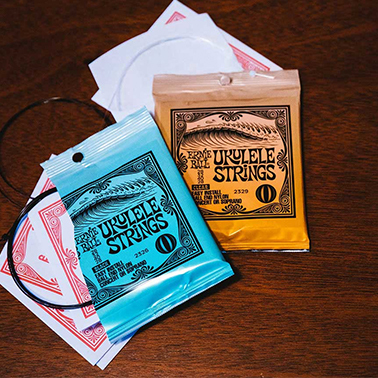 Ernie Ball ukulele strings feature ball end construction for faster, easier installation.